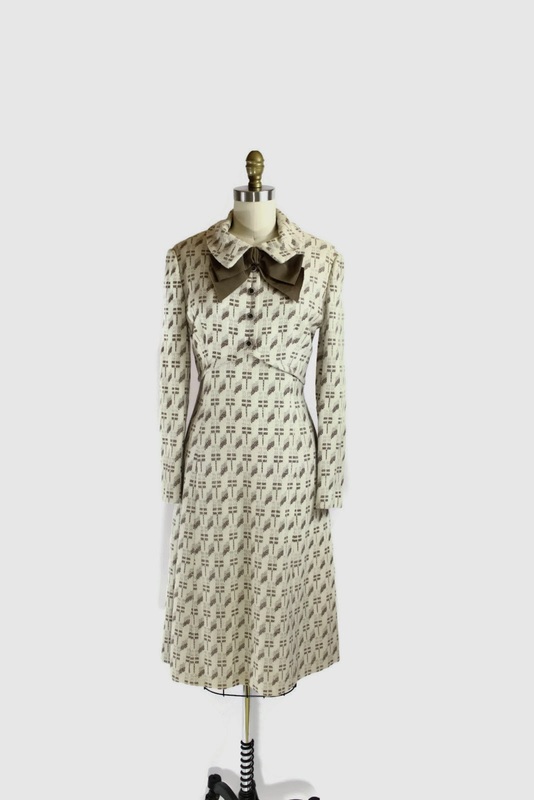 One of my favorite things about vintage, and about thrifting for my own personal wardrobe, is that I can buy things that are beautifully made with high quality fabrics and I am not breaking the bank. I mean, how many times have you bought some cheap top at the mall you thought was cute, and then three washes later it's pilled, shrunk, and overly clingy? So now you're filling your wardrobe with silks, rayons and wools and they're great materials but you don't know how to care for them. Here are some of my favorite tools and tips - hopefully they will help make your laundry days a little more pleasant! 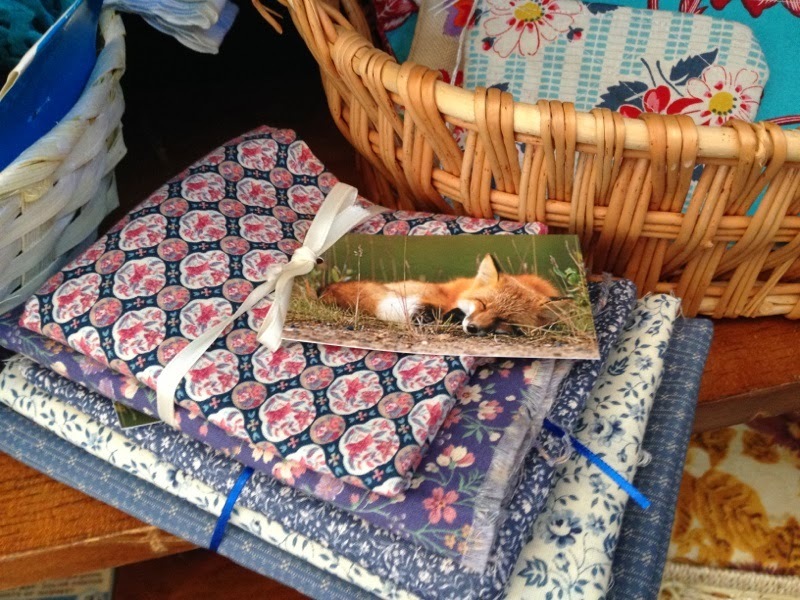 For even more detailed information on how to care for different fabrics look in the right hand column of the blog for cloth-specific pages. They enable you to wash things you really should not be able to machine wash. Pack them tight and it's about as gentle as hand washing. 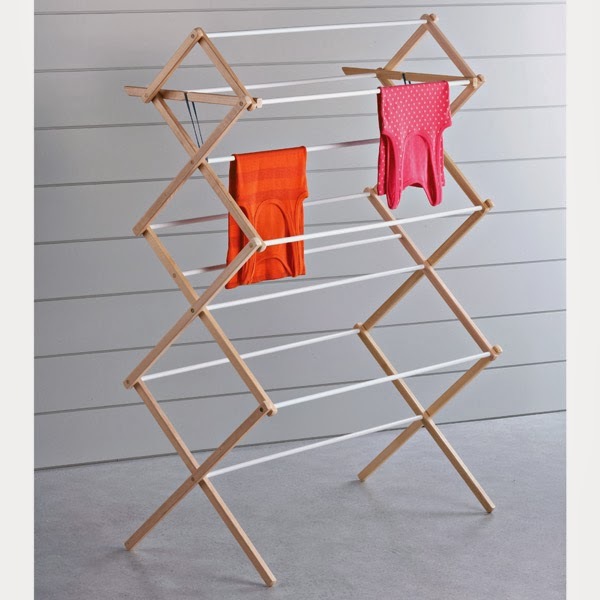 I use these to wash cashmere and wool sweaters, tights, blouses, skirts...you name it. If I can fit it in there I am washing it in a bra bag. You may also want to invest in a sweater bag which is a larger version of the bra bag, great for bulky sweaters. Make sure to put in more than one sweater or add a towel in. The fuller the bag, the less the delicates get jostled around. 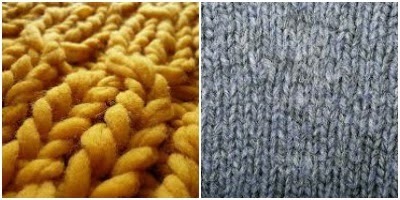 One thing to note, though, the looser the yarn fibers are, the more likey they are to come apart - for example the gray sweater here would be sturdier than the yellow sweater, and you may want to hand wash the yellow sweater. Now for the cleaners... I have three cleaners that I use aside from my regular detergent (7th generation free and clear). The first is Oxiclean, which I swear by for stain removal on ALMOST anything. The second is Woolite which I use to wash wools and delicates. The third is shampoo, which is an awesome budget cleaner for natural hair-type fibers such as silk and wool. With fibers like silk and wool, you want to treat them like you'd treat your hair...and if shampoo is good enough for your head then it's good enough for your silks and wools too! Added benefit - you already love the smell. 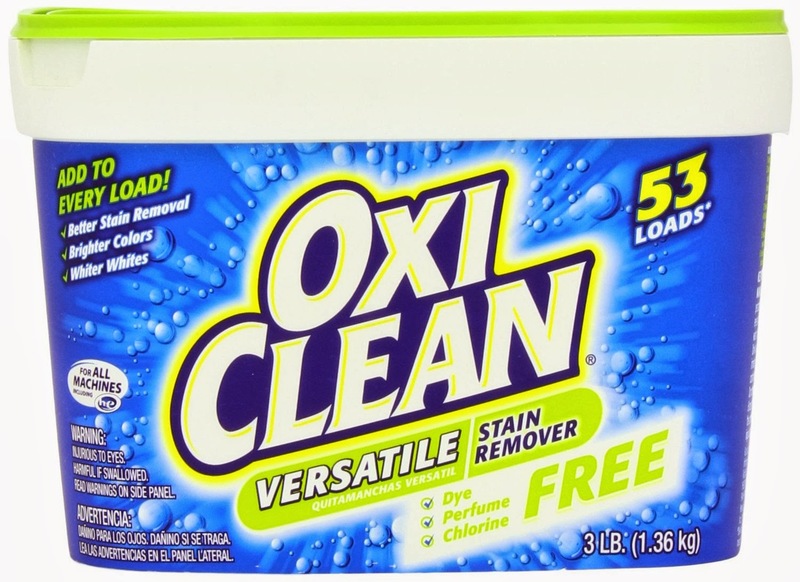 I clean a lot of stuff in oxi clean. Perfect for cottons and polyesters, but it also works on other fabrics that need brightening. Awesome for perspiration stains, too. Sometimes if I have a spot I want to treat, I make a little paste with the oxy clean and water and treat the particular spot. 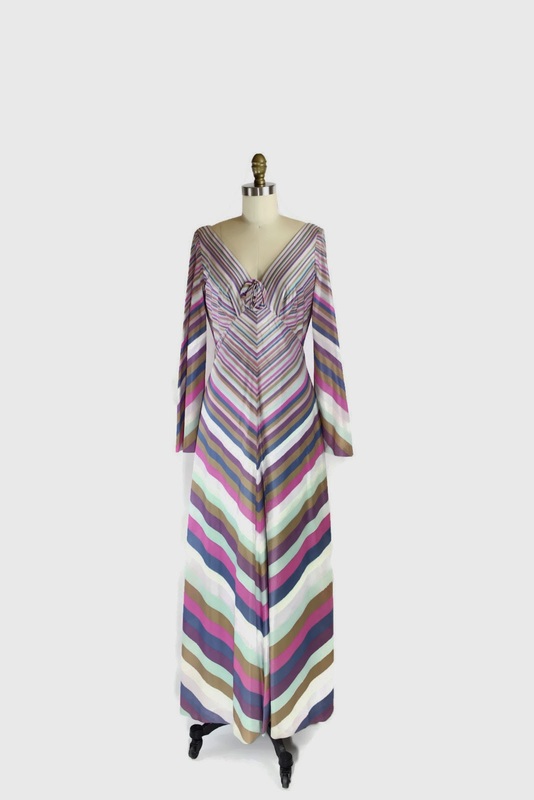 If your stains are persistent and your fabric is sturdy (so no silks, rayons, etc. ), let it sit for 4-8 hours, or overnight. 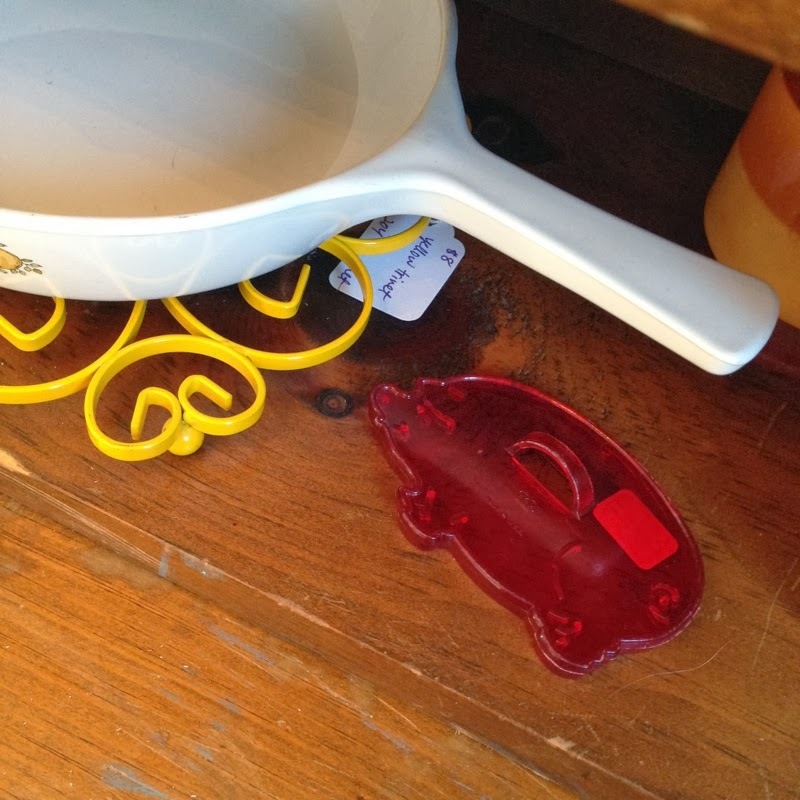 Another great tool is a plastic tub or bowl for washing 1 or 2 small pieces. You've been spitting toothpaste in your sink, so you don't want to go washing your nice silks in there. Get a plastic tub and use it for washing in small batches in your bathroom tub or sink. So if you love vintage clothes you'll want a good iron that doesn't spit water and steams when you tell it to. You'll also want one of these handy dandy little tools. 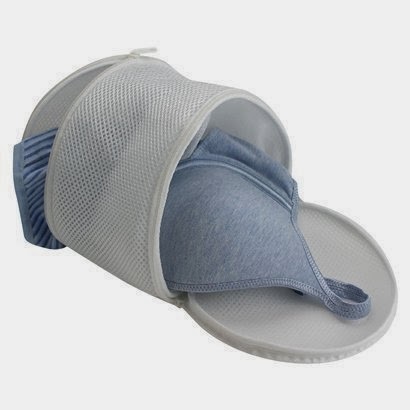 It's a mesh protector for your clothing. Costs you about $5 for two of them, so get one and split the cost with your room mate. It makes it a breeze to iron silks, rayons, polyesters, acetates, or other synthetics that can burn, scorch or become shiny when heated. 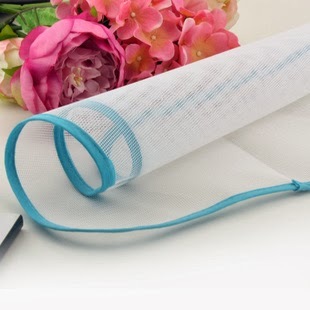 As long as the mesh protector is over your fabric, you can use it on a much higher heat setting than you normally would and can get the steam setting going which gives your fabric a beautiful starched look. Plus, it makes ironing over buttons or cuffs a total breeze. I'm saving you some serious dry cleaning money here and you don't have to be afraid to buy things that wrinkle easily. Another awesome tool is the steamer. Once you start doing this you'll never go back. Steaming garments is perfect for silks, cottons, wools, rayons, etc. 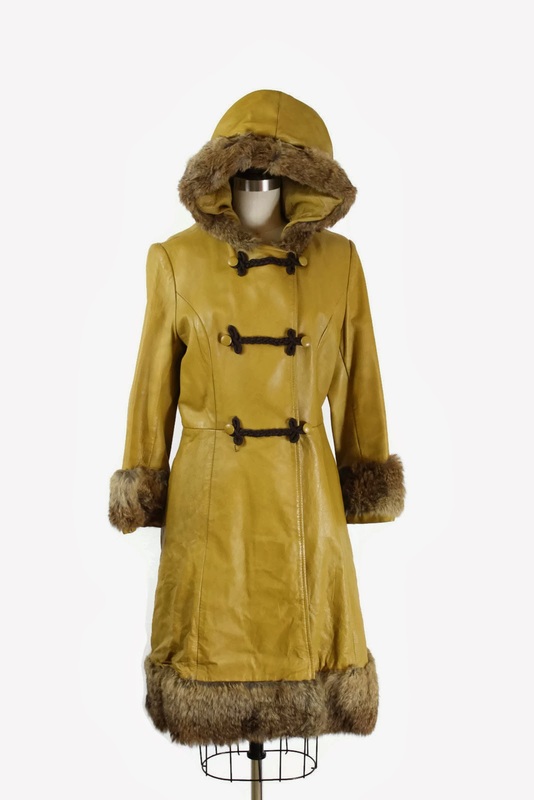 Almost all fabrics except leathers, suedes, furs, etc can be steamed. You can invest in a very nice steamer if you're into garment care for the long term...I went with the Jiffy 2000 with a metal steam head. You can also get hand steamers but most of the reviews I read talked about spitting hot water on unsuspecting hands and arms and well...I just went with quality on this one. 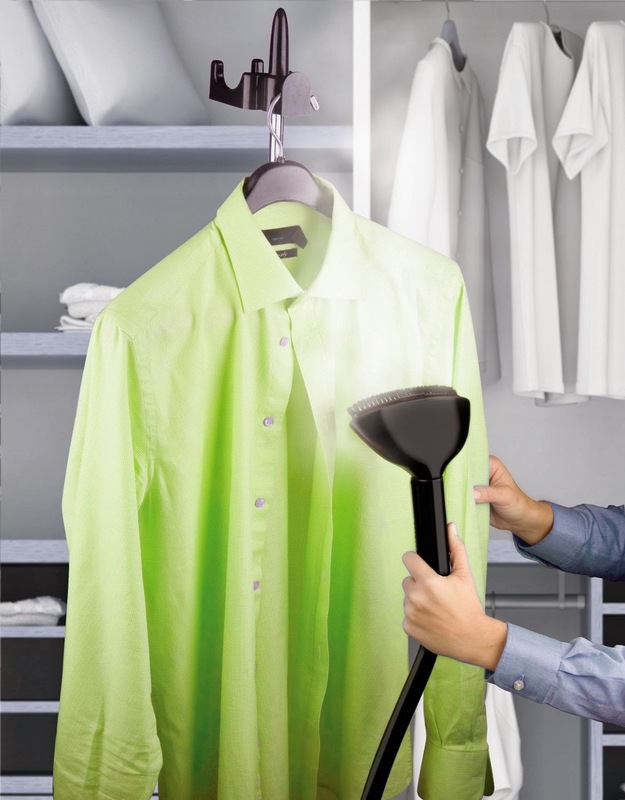 However if you can't afford a steamer here's a tip - hang your wrinkly garments in the bathroom with you when you are taking your hot shower. The steam in the air will loosen them and the wrinkles may fall out. The Fuzz Wizard is one of my favorite tools in the world. 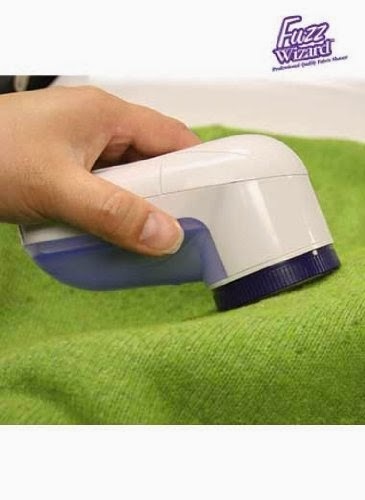 It's an electronic sweater shaver that makes the world of difference to your clothing. 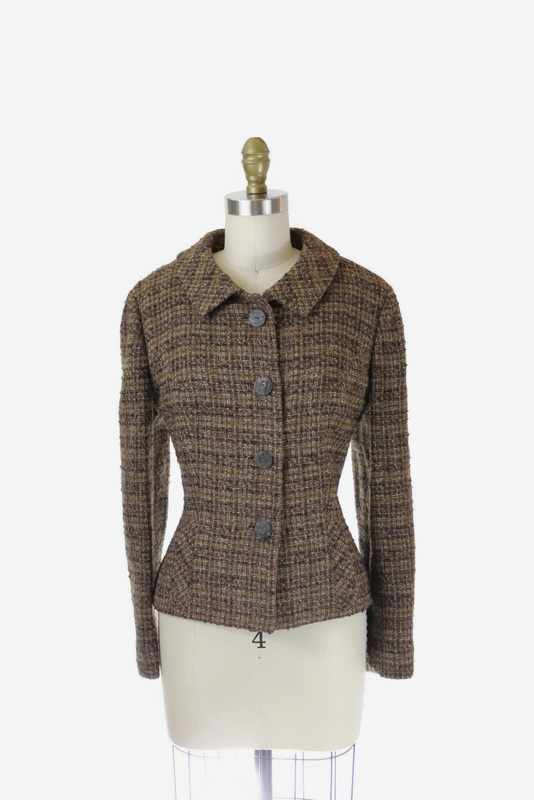 Now you don't have to pass over that nice wool sweater in the thrift store that is a little pilled under the arms. 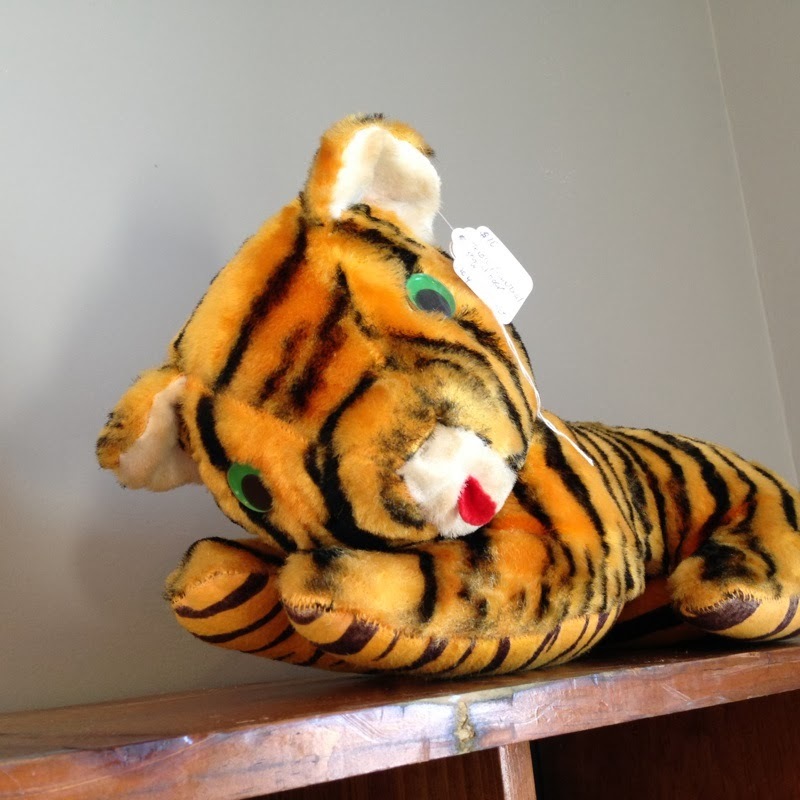 And you don't have to worry about your vintage wools pilling if you wear them too much because you've got this baby! I've even used it on cashmere - it's got a special guard attachment for delicate fabrics. Here's the difference it makes. I'm still on the hunt for a really good lint brush, but a sticky roller is a nice substitute for most people - sometimes you can find them in the dollar section at Target. No matter what you're wearing, a little lint rolling never hurt anyone before you walk out the door and it's great for getting rid of lint when you wash and hang dry. And one of my best tips is that you don't need to wash your clothes every time you wear them. Washing garments weakens them, and while it's great for getting out stains or doing an overall clean, it's really not necessary to wash clothing every time it's worn. 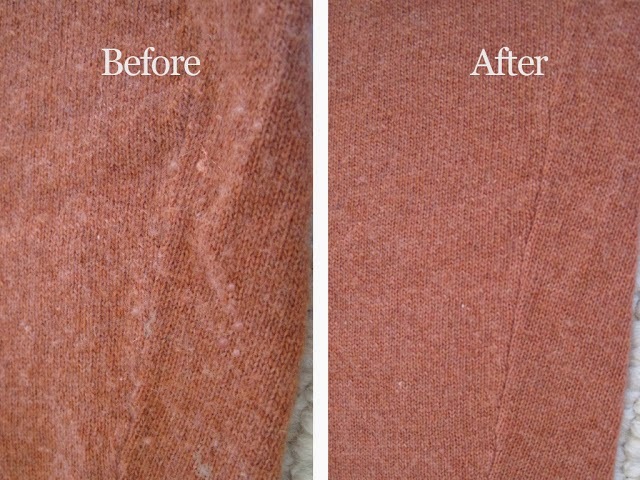 I use Biokleen's Bac Out Fresh on my vintage garments and all of my sweaters it works WONDERS to eliminate smells...even powerful under-arm smells. I turn the garments inside out and spray them all over with Biokleen. It's super gentle and I've used it on anything from rayon to silk to wool and always get good results and no spotting or staining. If you're local you can buy it at Mother and Child in Amherst, otherwise grab it online. Wear washable cotton t-shirts under your sweaters, they will absorb most of the perspiration from the day and keep your sweaters fresh and clean on the inside. 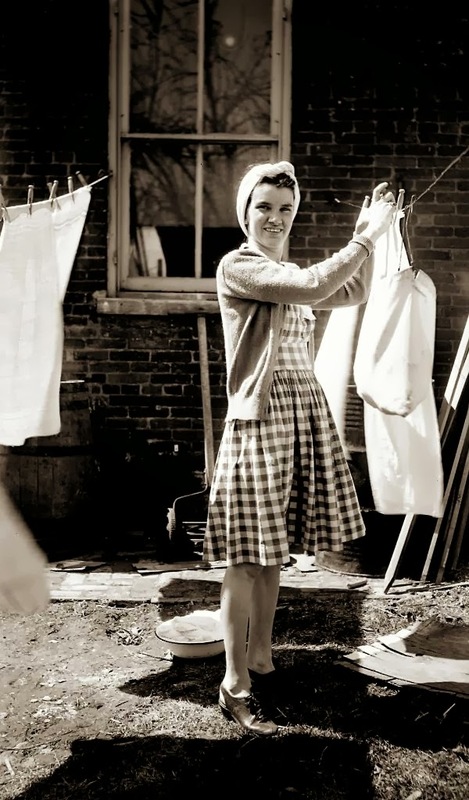 My very last tip for this post is to use a drying rack to dry all of your vintage clothes, cotton or any other fiber - do NOT put it in the dryer! The dryer is the kiss of death for vintage clothing. Now that you've got some of my tips - I hope you'll be able to better care for your wardrobe! 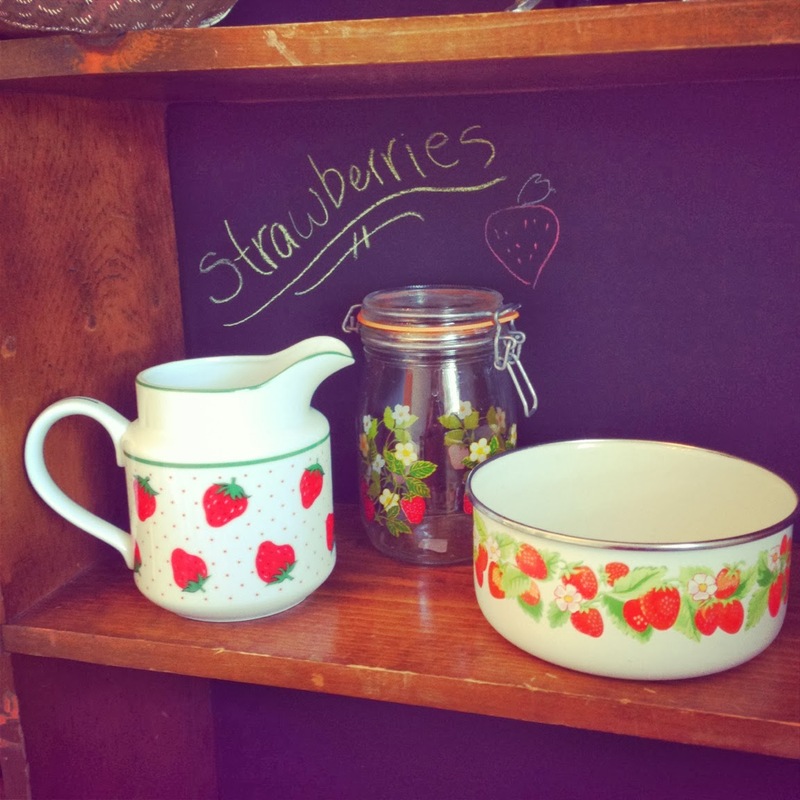 Be thrifty - buy used and vintage clothing and learn to care for it. When you do, you have a better connection to your clothing and you care more about it. 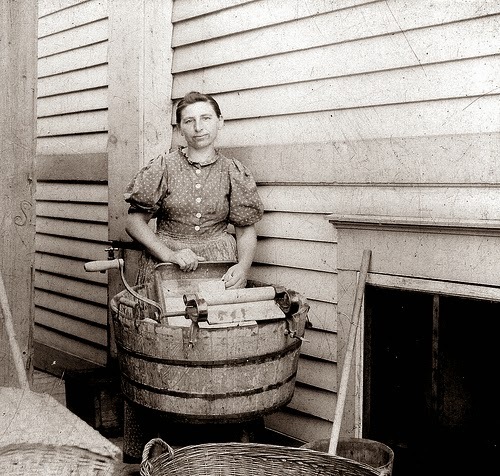 Well, enjoy your laundry day! It's been far too long since I've done a shop update post, and I spent yesterday listing like a madwoman to get some fresh stock into the store. 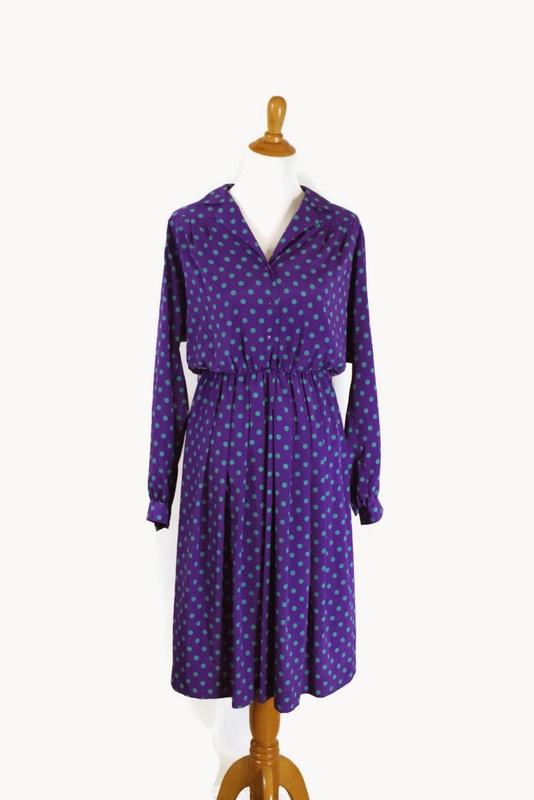 I'm wrapping up the last of my winter listings and am building up my spring collection on 50s dresses and vintage super soft rayon (my current obsession). 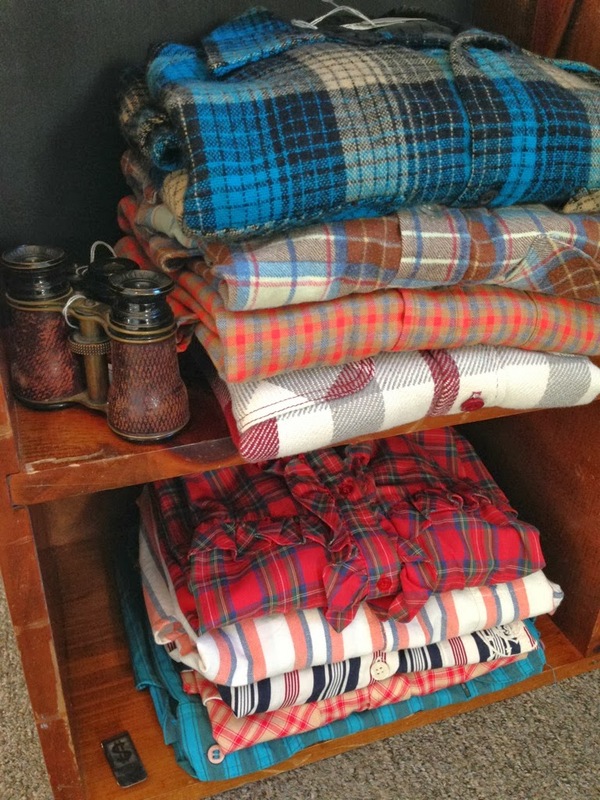 But in the mean time it is still freezing all over the US and there's some serious need for cozy goodies. 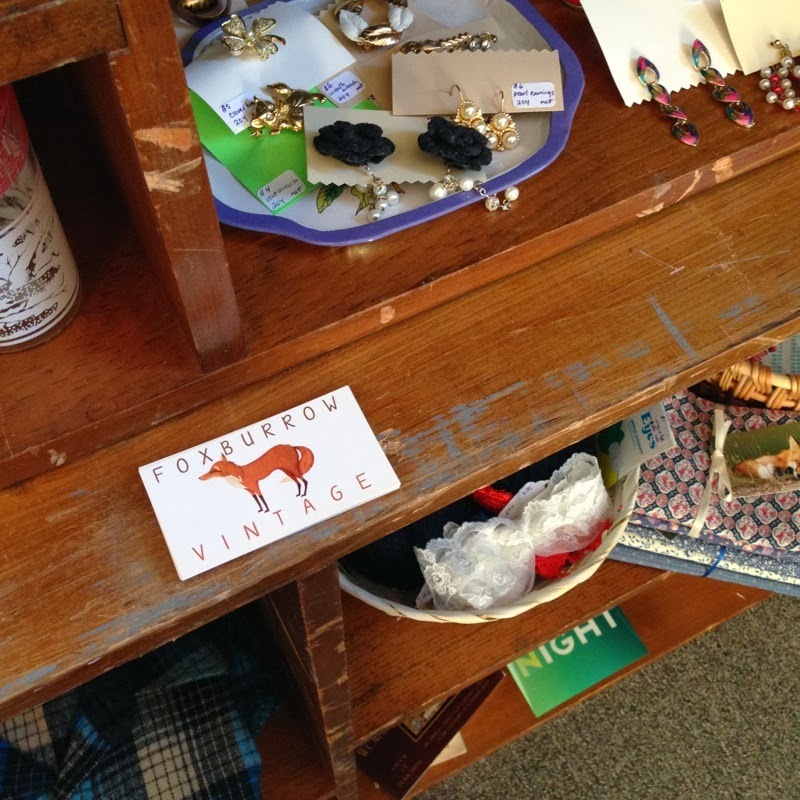 Today was Day 1 of the Foxburrow Vintage Boutique setup! There's still plenty of work to be done and items to be added but I thought I'd blog the progress so everyone could see how the space is coming along. 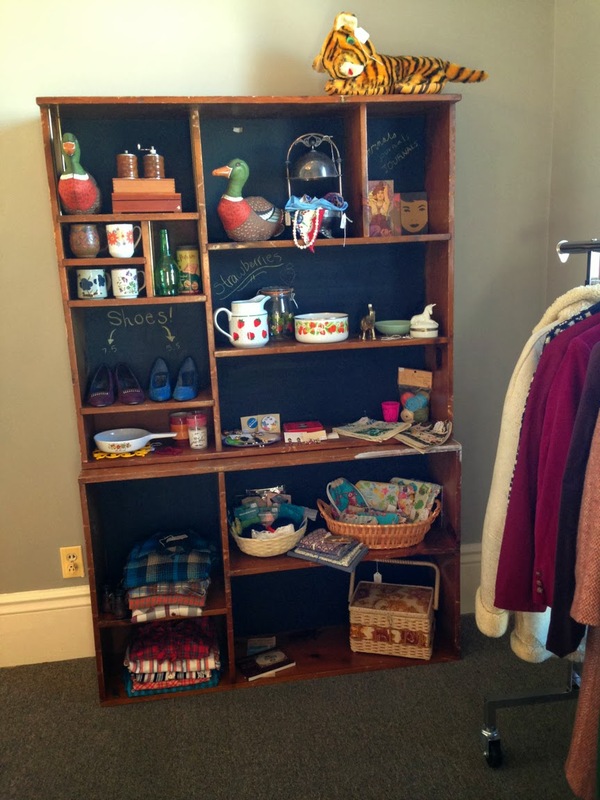 I got the shelves at a yard sale for free, and upgraded them with a little chalkboard paint in the back - I'll have to blog more about that later. 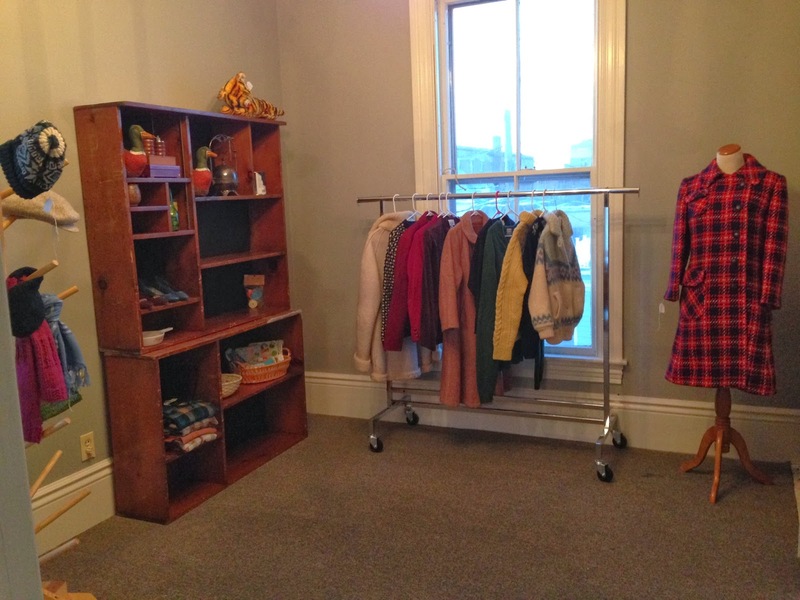 The new garment rack is heavy duty industrial grade and my new dress form will be showing off star pieces in style. The general idea is that the stock will rotate every 2 weeks and a new selection of garments will be on the rack. So if you are not a fan of sweaters and coats, come back in two weeks for a selection of pretty dresses perfect for valentine's day! The general "feel" of the shop will also change based on the next upcoming holiday or season. So the whole shop will get a makeover for Valentine's day and then another makeover for spring! 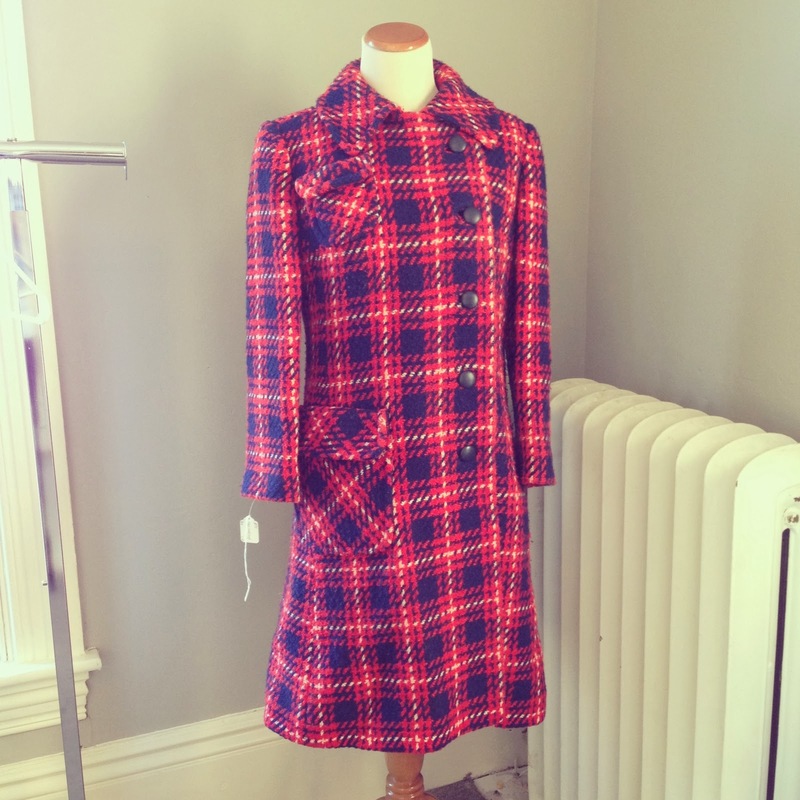 This pretty mod coat is perfection for this frigid winter. 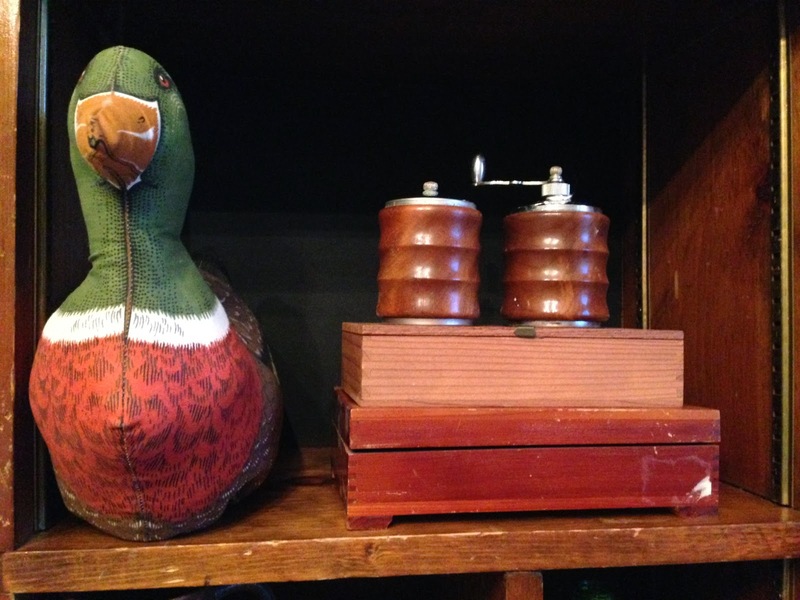 Head over heels for the stuffed duck pair in the shop right now! Most of the items in the retail boutique will not be listed on Etsy simultaneously, so you'll get an exclusive shopping experience when you come visit. Items may be in the boutique first, and then make it onto Etsy, or vice versa! Well, I'll do another update tomorrow when the booth is ready for action! 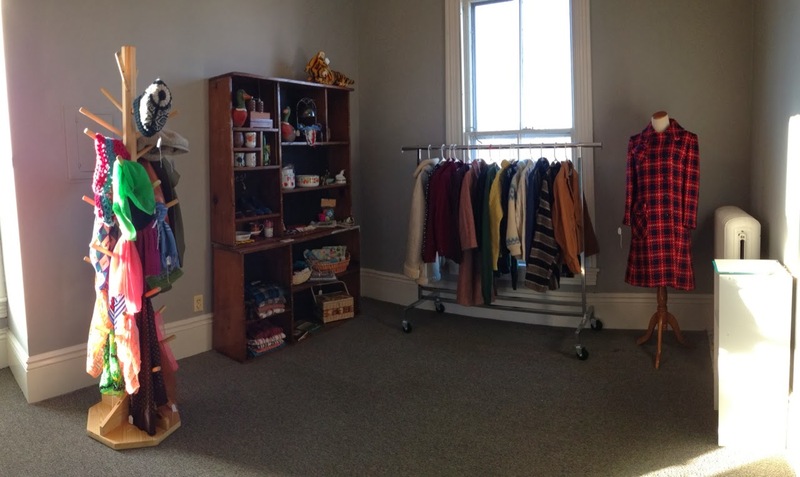 Hopefully some shoppers will come and pick through this weekend and there will be more room for more new stuff.